Health officials say more than 8,300 new syringes have been distributed in the nearly two years that a needle exchange program has been operated in a West Virginia city. 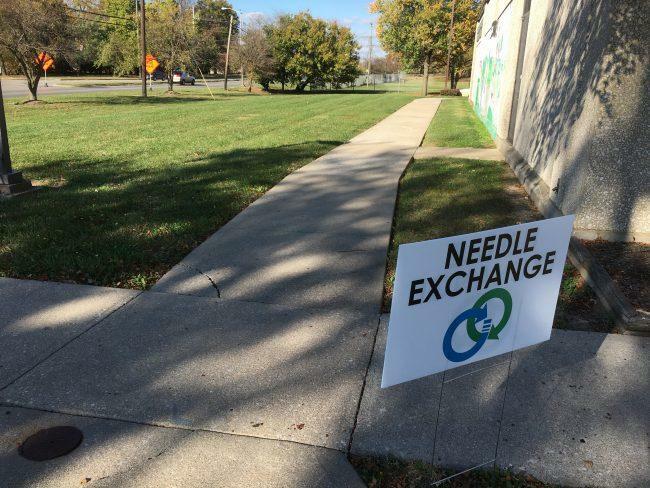 The Intelligencer reports that nearly 6,000 of the clean needles have been given out in the past nine months by the Wheeling-Ohio County Board of Health Department. That's more than double the number from the exchange program's initial year. Health Department administrator Howard Gamble says the exchange program has been going well. The health department conducts the off-site program at a Northwood Health System facility from noon to 3 p.m. every Friday. Operating a one-for-one free exchange, health personnel accept used needles and can give out an equal number of sterile syringes.